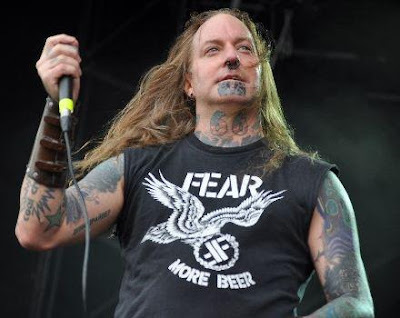 DevilDriver released a preview of a new song, that you can listen below. The band also announced North American tour. Below the tour dates.